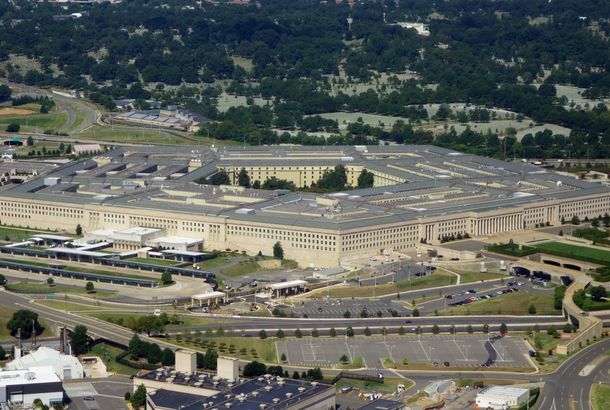 The $6 Trillion Issue You Won’t Be Hearing About at Tonight’s DebateRadical change is needed at the Pentagon — but no one is talking about it. 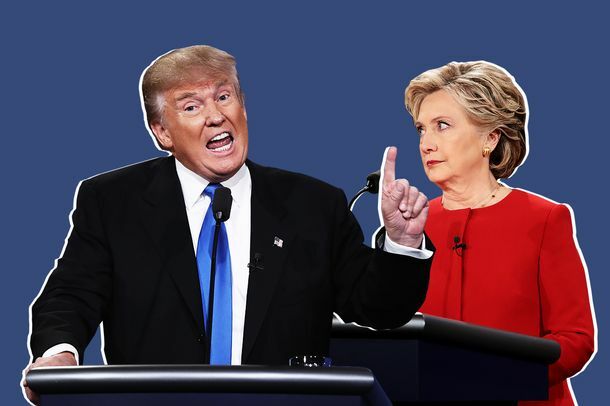 Report: Trump Will Wing Debates, While Clinton Does Her HomeworkBut Trump is testing zingers. Months Later, Debate Co-Chair Says Crowley Was a ‘Mistake’Frank Fahrenkopf gives a pep talk to Nevada Republicans. Bob Schieffer Wants to Double the Number of Presidential DebatesAmerica can’t handle that many drinking games. Green Party Candidates Make Unsuccessful Attempt to Crash DebateJill Stein and Cheri Honkala were arrested outside Hofstra University. Presidential Debate Leaves Little Room for FunNo clapping, no hollering, no Newt Gingrich. Mormons Fast for a Romney Debate VictoryWhile evangelicals pray that he disavows Mormonism. Three High School Girls Push for Female Presidential Debate ModeratorHasn’t been one in twenty years. Panel Picks Dates for Three 2012 Presidential DebatesThe first is October 3.